Liverpool have increased their interest in making a club record move for Juventus forward Paulo Dybala ahead of the summer transfer window. The Argentina international has been in and out of Juve's starting lineup throughout this season following the arrival of Cristiano Ronaldo, completing the full 90 minutes just 14 times in Serie A. His future in Turin has been called into question throughout the campaign and Dybala has been linked with moves to big-name sides across Europe for a number of months. But Tutto Mercato (via The Daily Star) claims that it's Liverpool who are stepping up their interest in the Juventus star and they could look to agree on a deal for Dybala within the next few weeks. Jürgen Klopp's side have already failed with a move for Nabil Fekir in their hopes of adding some extra firepower in the final third. But links with Juve's ​Dybala show that the club have now turned their attention elsewhere and are even starting to be even more ambitious in the transfer market. The 25-year-old is widely regarded as one of the best players on the planet and as he's got a contract with the Bianconeri until 2022, any deal for the Argentinian is expected to break the club's current transfer record - set at just over £70m following Virgil van Dijk's arrival from Southampton. 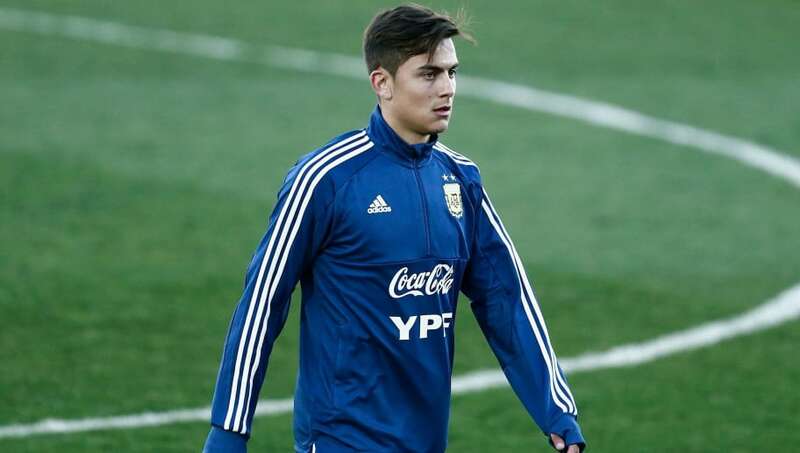 Dybala has been a long-term target for the Premier League's so-called 'Big Six' and was even linked with a move to Arsenal when he was first breaking through at Palermo. But Dybala, nicknamed La Joya, opted to stay in Italy and has gone on to make 175 appearances for Juventus, scoring 77 goals and claiming 31 assists over the last four years.